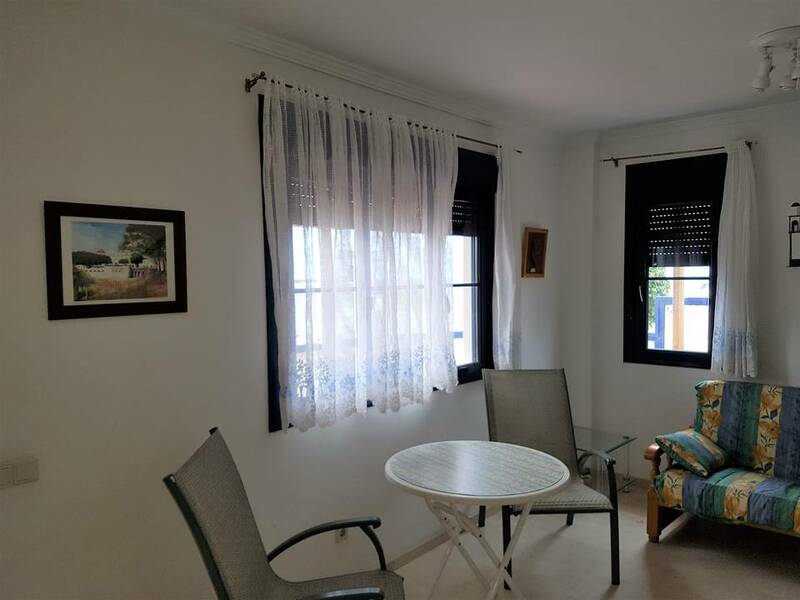 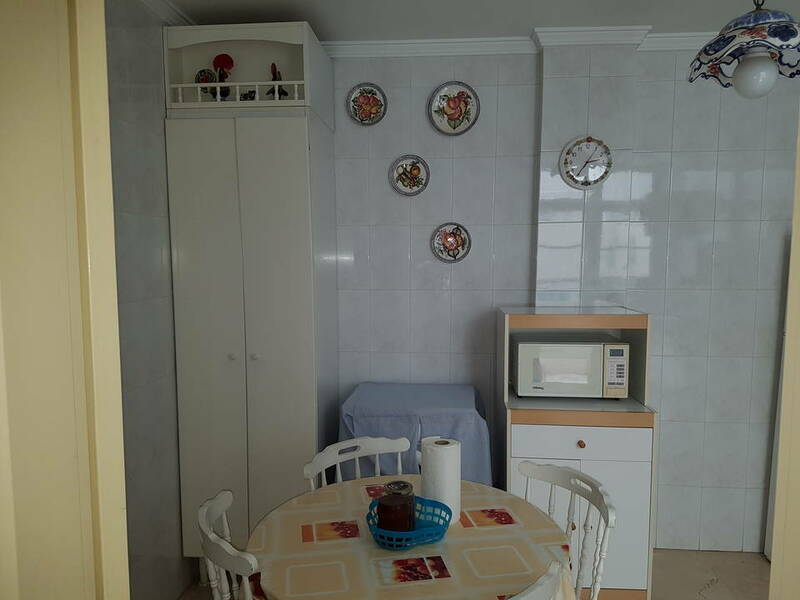 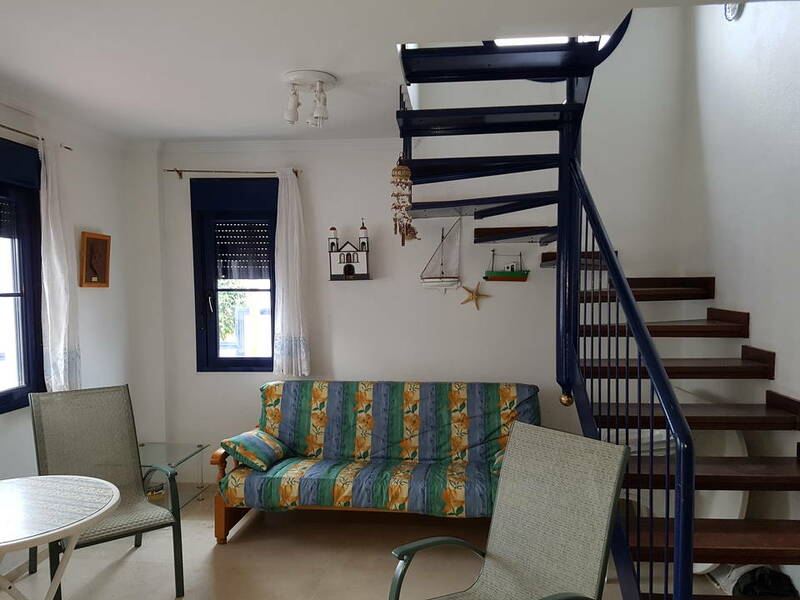 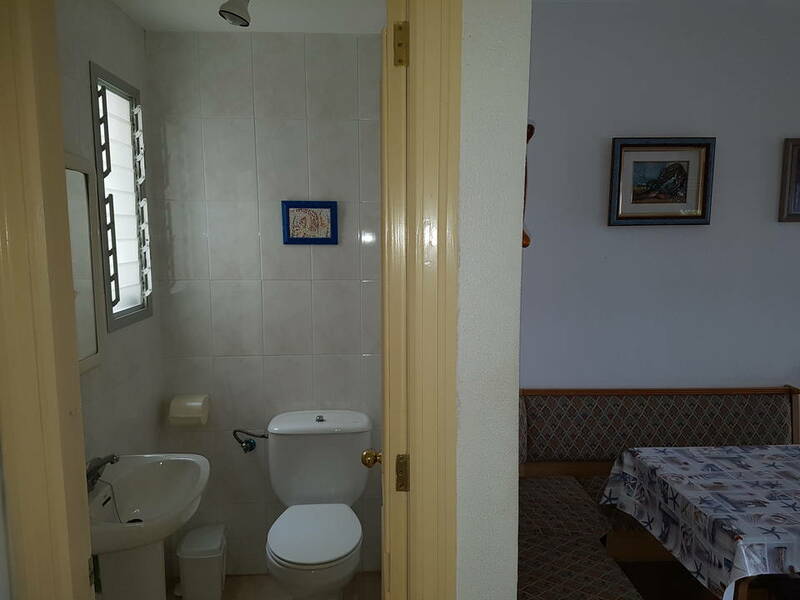 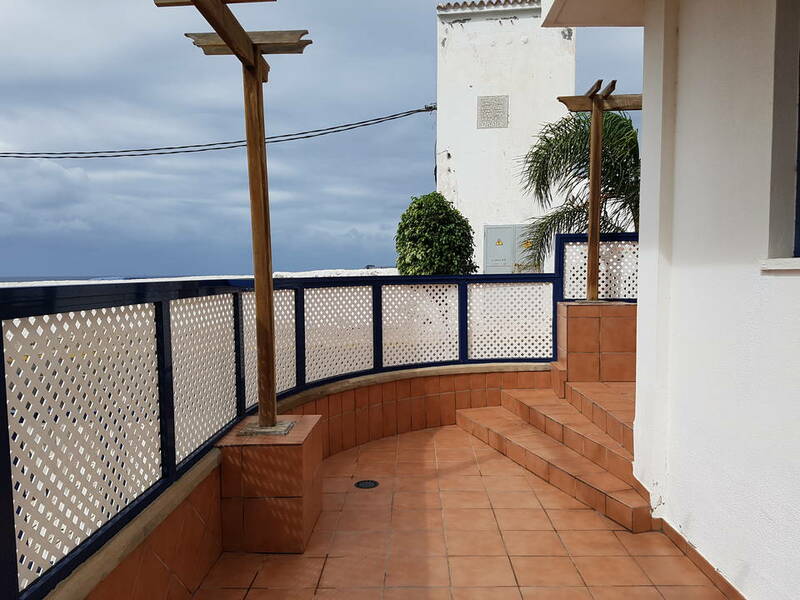 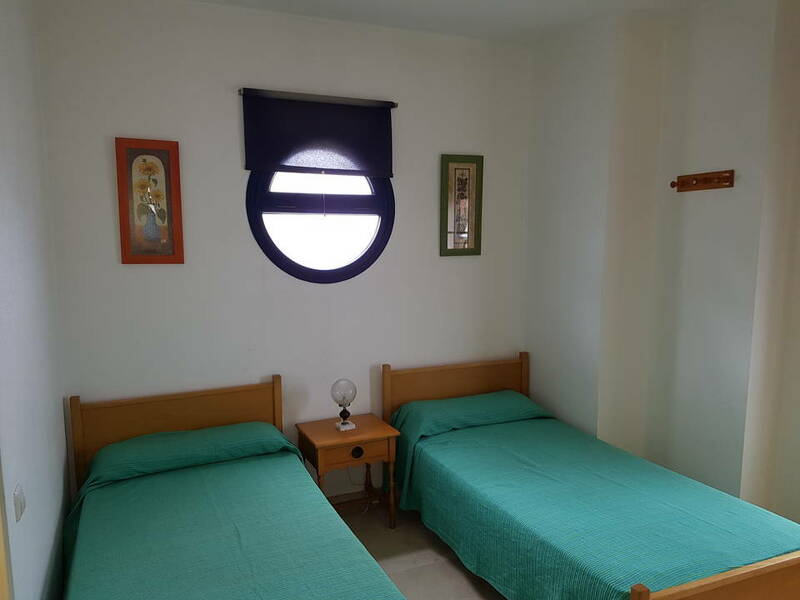 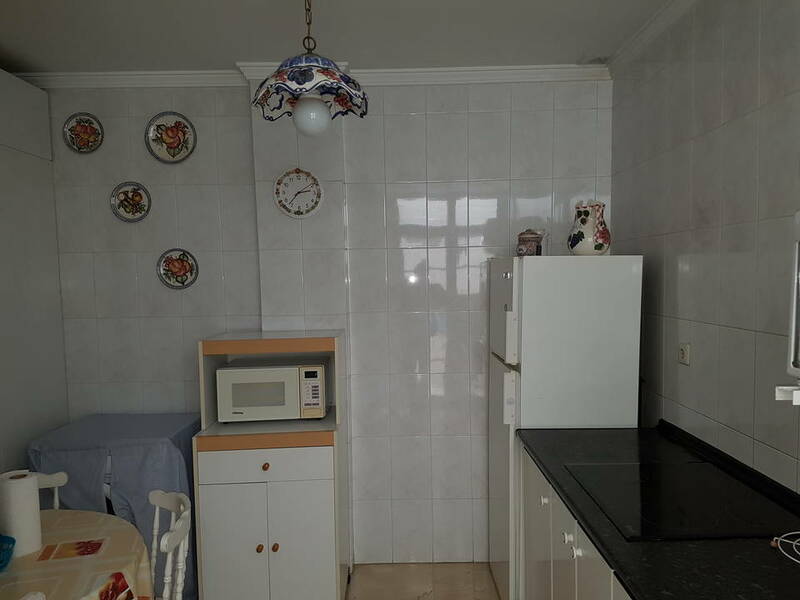 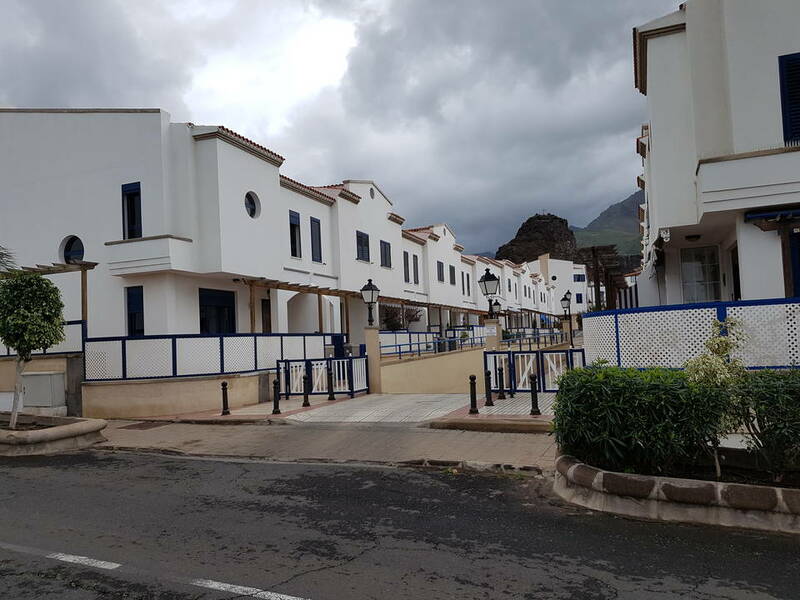 Cozy three bedroom duplex in the beautiful and picturesque village of Puerto De Las Nieves (Agaete). 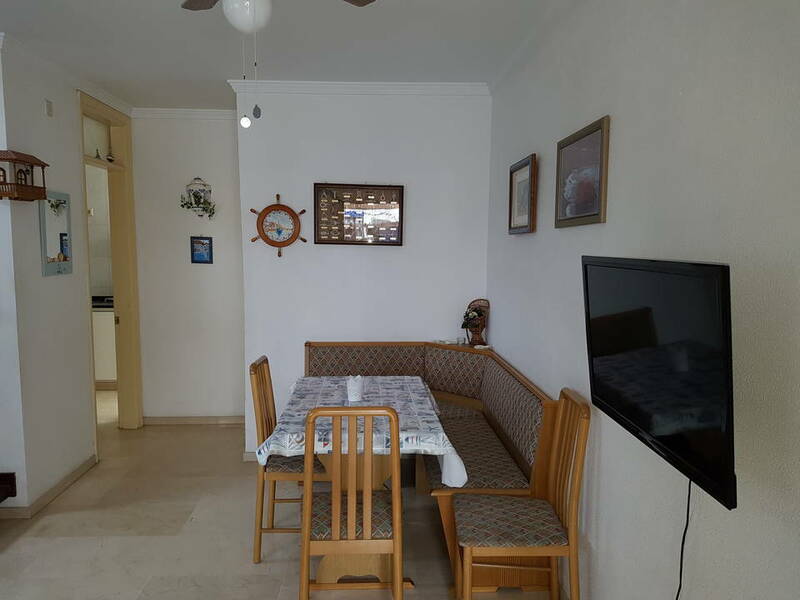 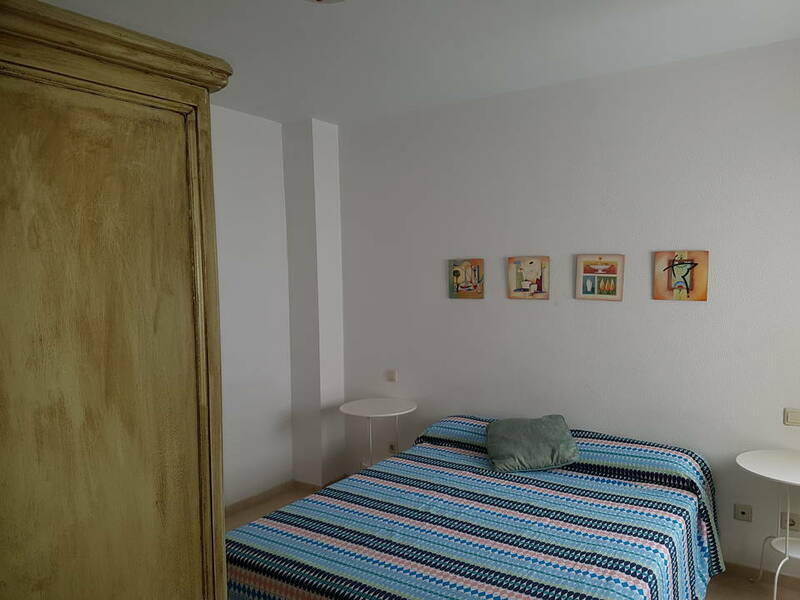 Situated only a few hundred meters from the beach and salt water swimming-pools and various restaurants. 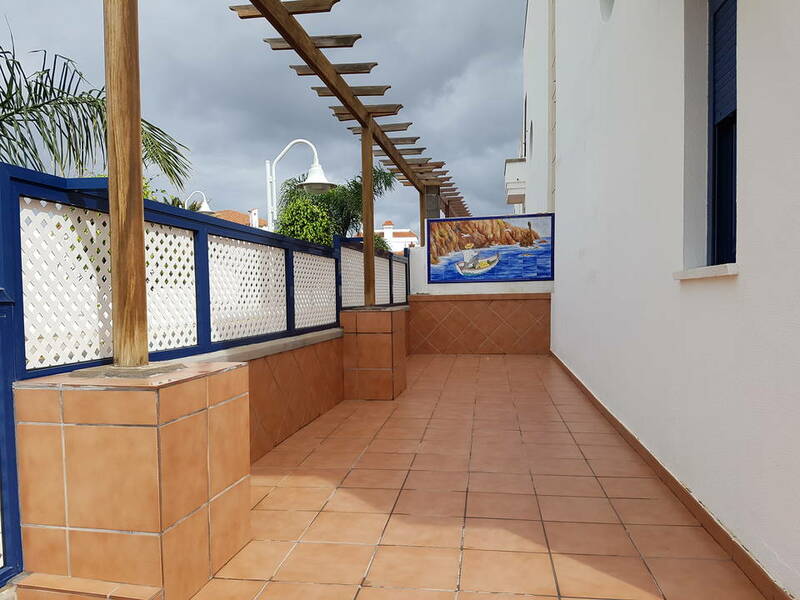 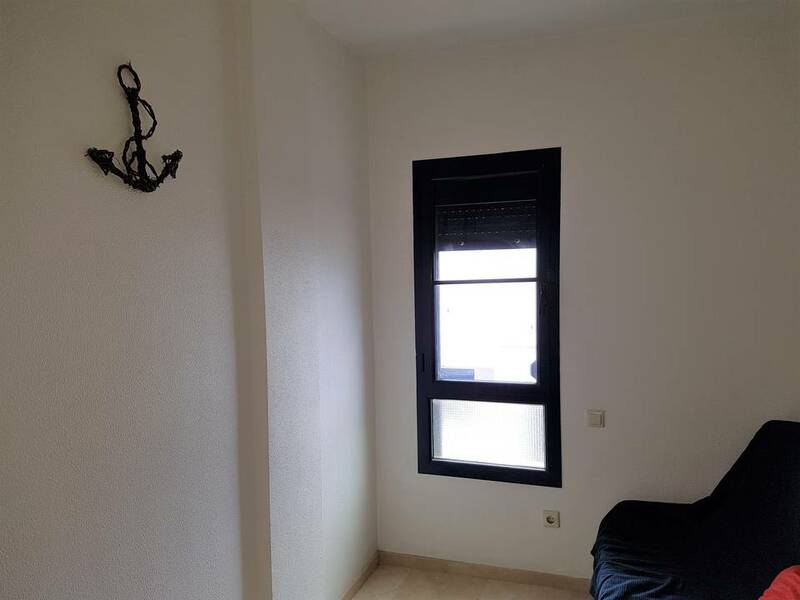 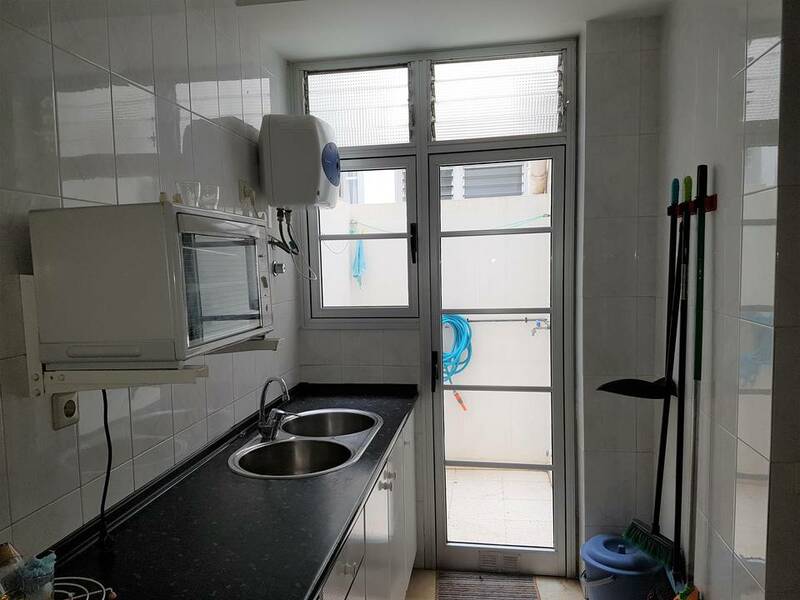 The apartment has a large corner terrace with views towards the sea and includes its own parking space in the garage.